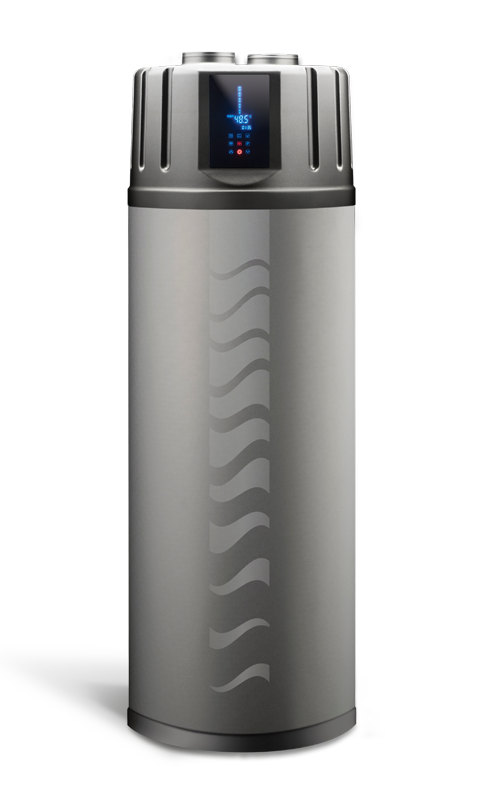 Orca Zeus Plus shows its true power at very low temperatures, as it can heat water at external air temperatures of -10°C. 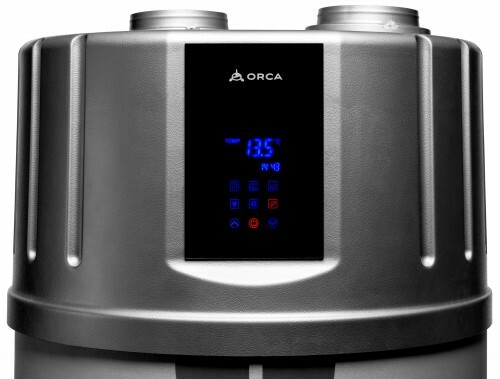 Orca Zeus Plus also features a 230 or 300 litre hot water tank. Orca Zeus Plus reaches very high C.O.P. 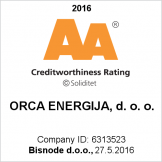 values, meaning that it uses energy from air extremely efficiently. Big savings can also be made on the coldest winter days. Orca Zeus Plus does not only pride itself on splendid technical qualities but also offers marvelous design, silent operation and simple, user-friendly regulation. Operation possible even at -10 °C. Options for connection to photovoltaic. The Zeus Plus is controlled with a friendly and logical user interface on a comfortably big touchscreen.